Find the right sign you need! 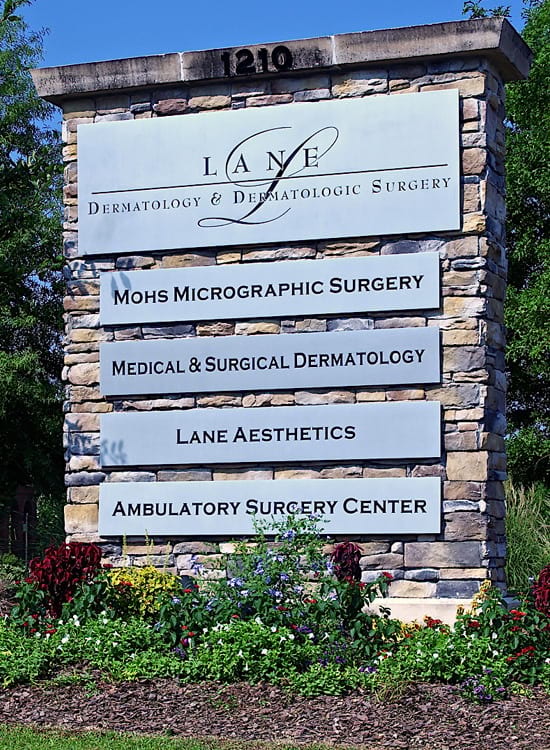 A good monument sign not only informs, but it creates the first impression of your business. 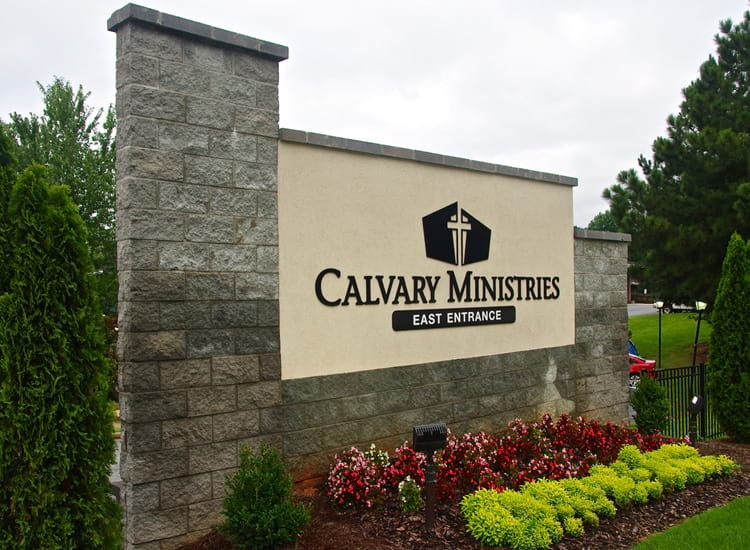 Generally a low-profile sign that sits directly on the ground, a monument sign can be designed so that it not only reflects the nature of your business, but also ties in with the architecture of your building. 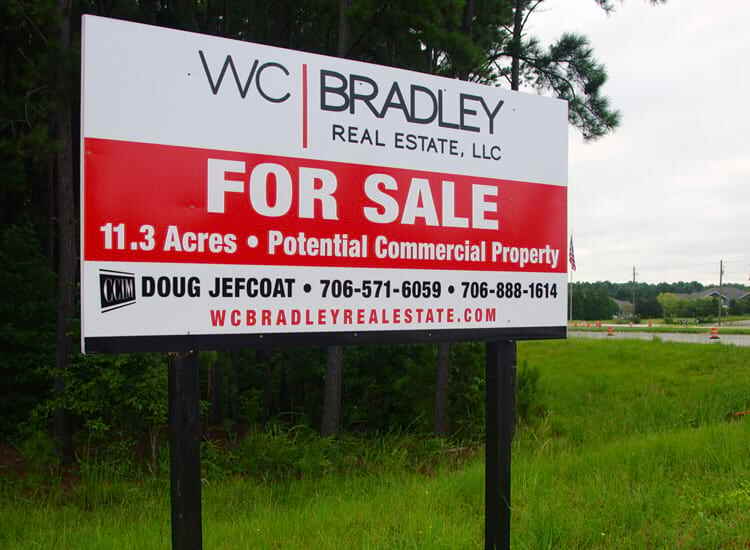 Are you trying to sell or advertise real estate? 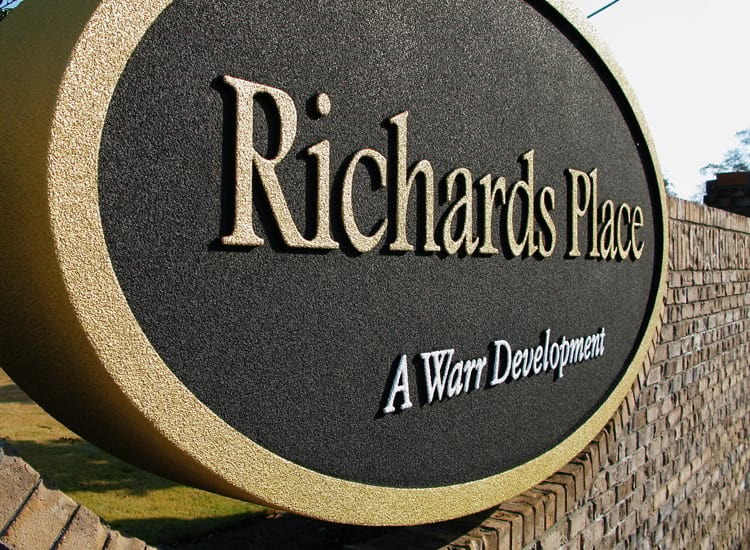 Morris Signs has helped sell a lot of real estate with our high quality signs and eye-catching designs. 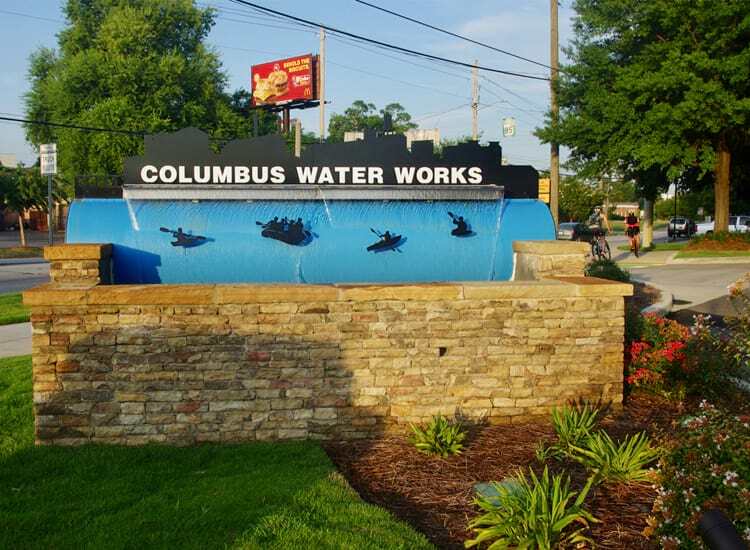 Let Morris Signs give your business the added class that only a hand-crafted wooden sign can provide. Is your business on the fast track to success? 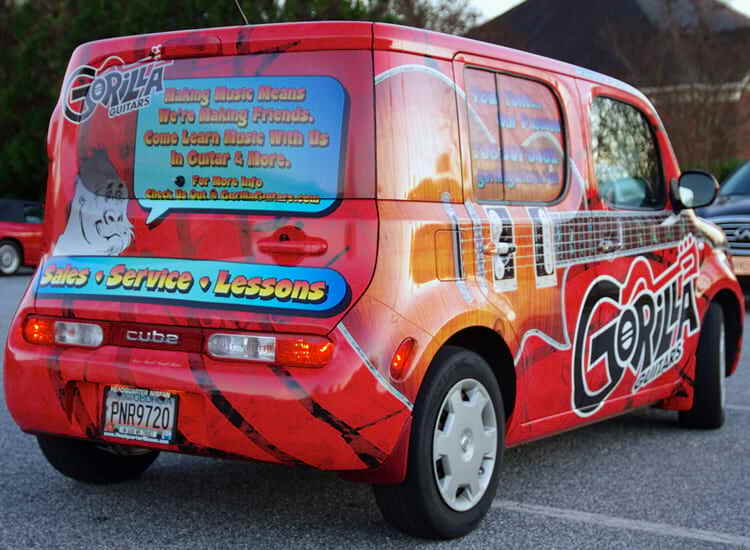 Let us show you the right direction with vehicle signage and art. Everyone should know who you are and what you do. 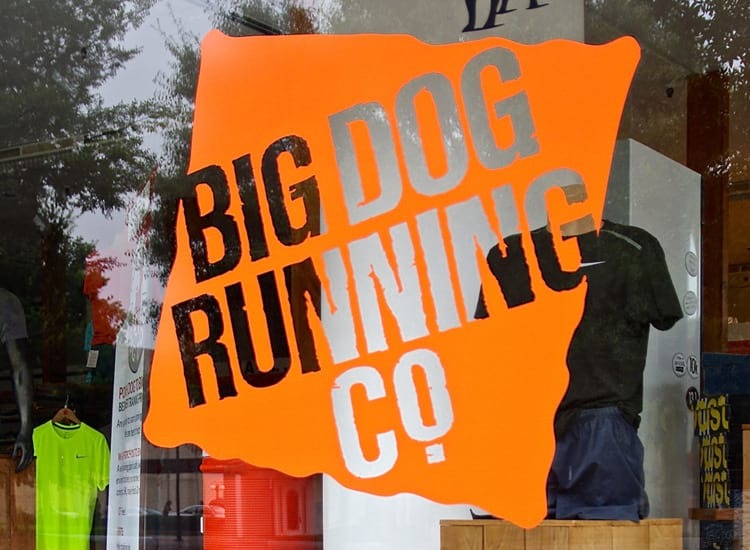 Our store front signs are tailored for your business to give it that “just right” look— unique and attractive. 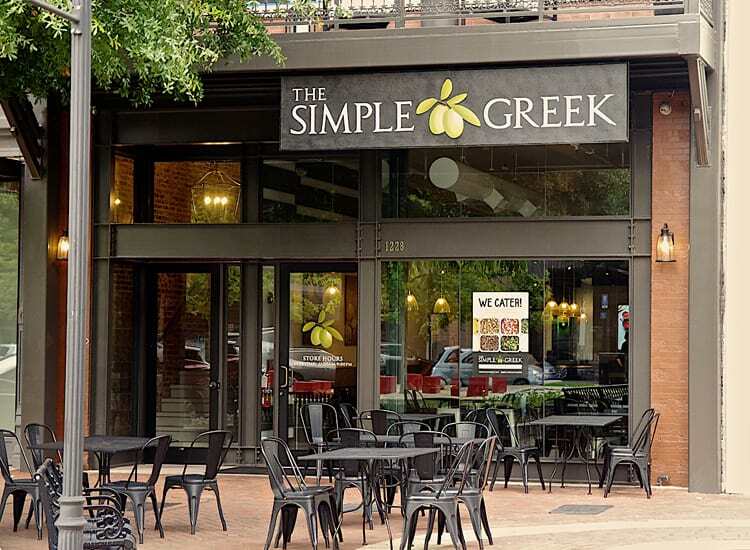 Morris Signs & Design is well known for their innovative and original designs for business logos. We use clip art and various fonts to create colorful and unique designs to better represent all businesses and occupations. 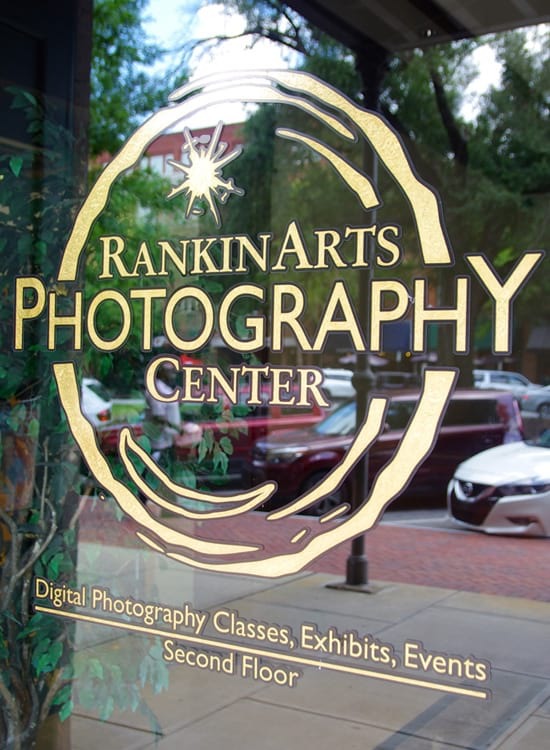 Morris Signs also allows the client to save their new logo on a disc to take to any printer of their choosing to create letterhead, business cards, T-shirts, etc.